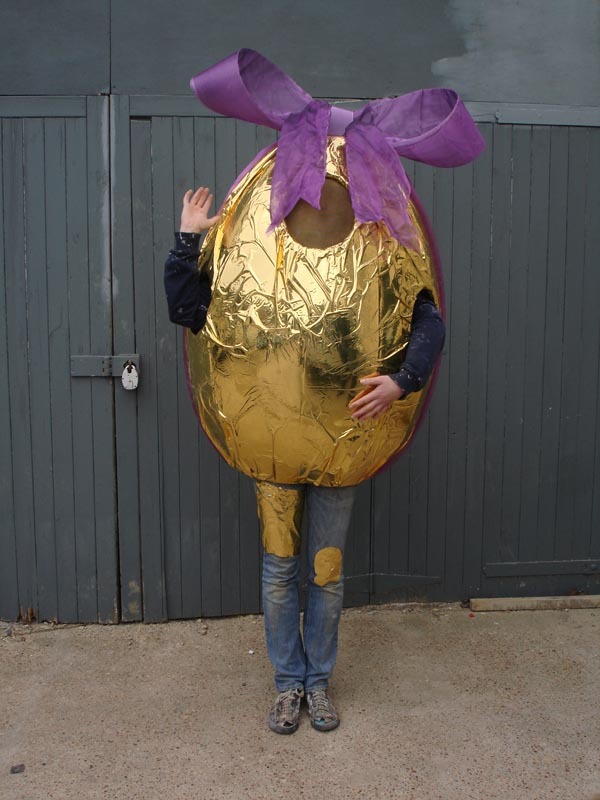 Looking for a great Easter egg costume? 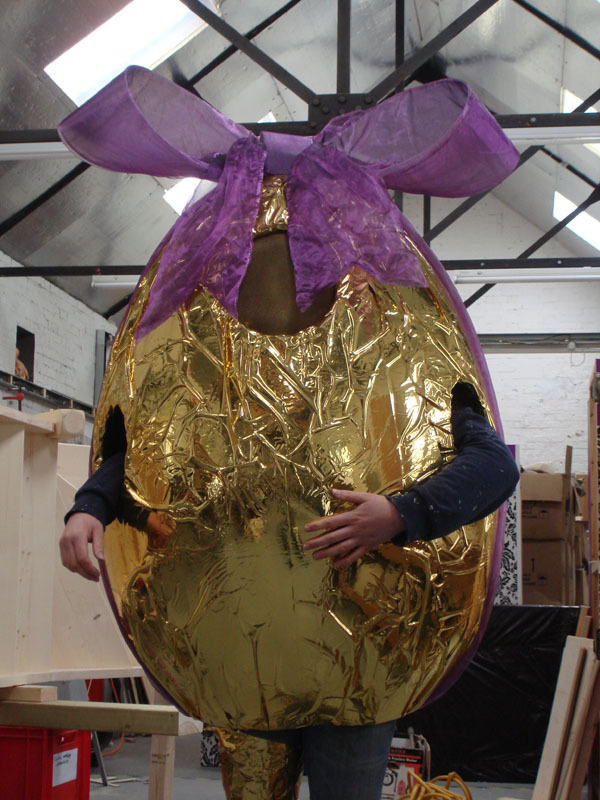 Whether for your own personal fancy dress costume or as a promotional tool for your company, why not hire one of these from us? 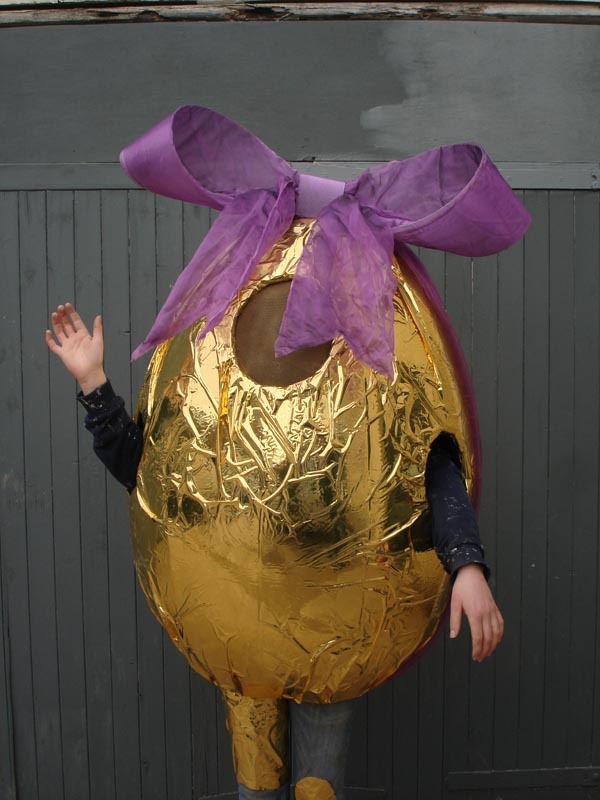 This light weight easter egg outfit is created out of foam and finished in gold vinyl to look like foil. It has an internal harness for the wearer and a handy mesh panel for them to look out of. Blooming egg-celent if you ask me! Along side this cost, there is also the delivery/collection cost and a refundable £100 deposit. Get in touch if you would like more details or would like to hire from us.